We are located at 26 Shop Street, Galway city. 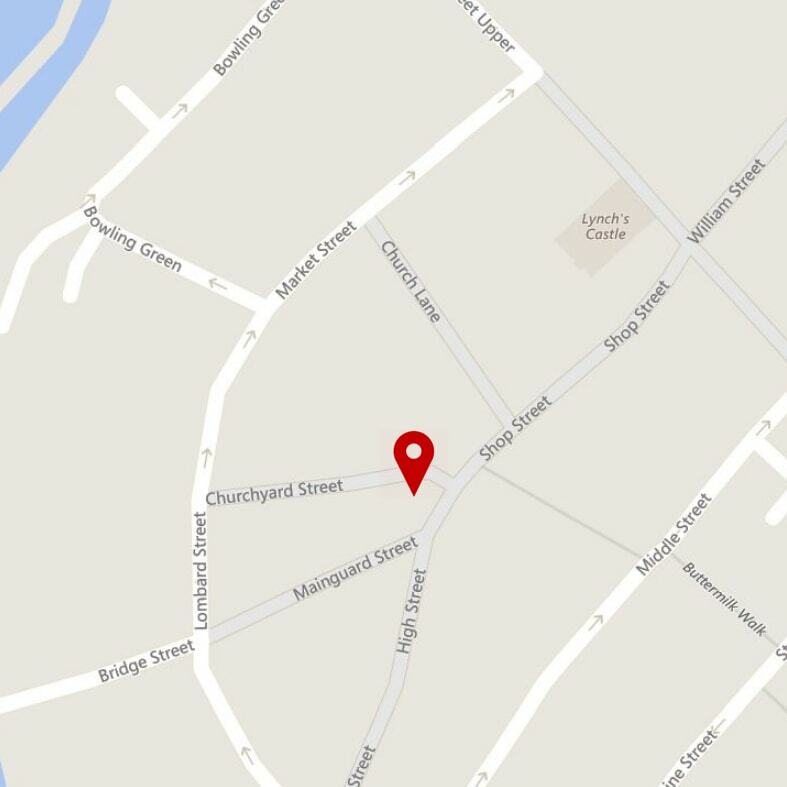 Find us between Shop Street and Market Street, beside Claddagh Jewellers and St. Nicholas Church. Our opening hours are 9.00 am to 6.00 pm (GMT) Monday to Saturday excluding holidays, and 11.00 am to 6.00 pm on Sundays. Wonderful visitors centre..sit back and enjoy the movie about the Claddagh ring and watch the jeweller making these rings… a must see when visiting Galway. Popped into this museum by chance. It’s free entry. watched a 20 minute movie about the creation of the claddagh ring. very enjoyable! Such a lovely visitor centre in the middle of Galway city, so much to see and learn about, with very reasonable prices!! I Recommend for all families visiting Galway!